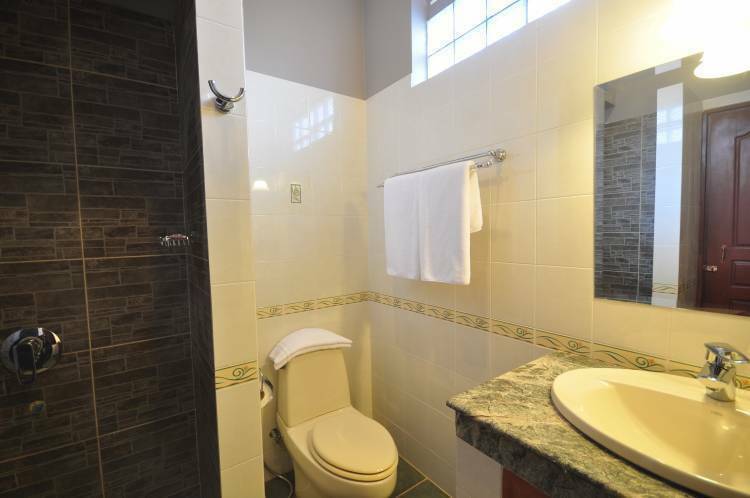 At La Villa Coloniale we aim to be different. 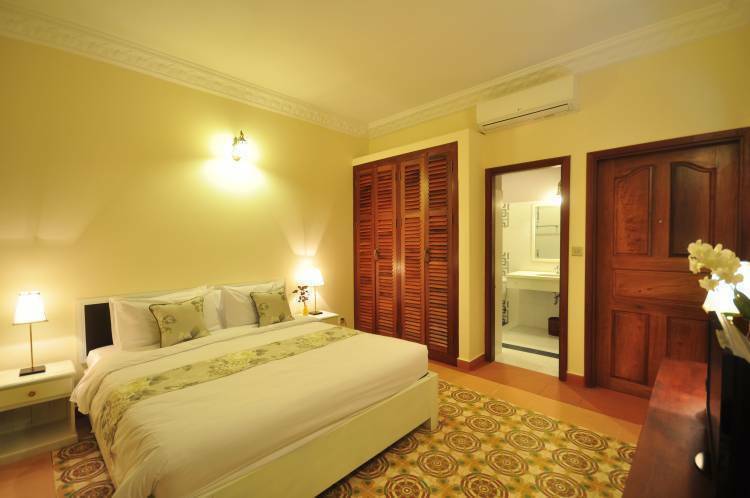 There are 300 Siem Reap hotels and guest houses for guests to choose from. And so to be successful, we have to stand out, be special and cater to the guests exacting needs. In todays hospitality market, service and quality count for everything. So at La Villa Coloniale, we create a romantic setting, anticipate every guests needs and make you feel special… because you are! Browse our website and see our photographs. Our entire hotel really does justice to the photos. You will not be disappointed. 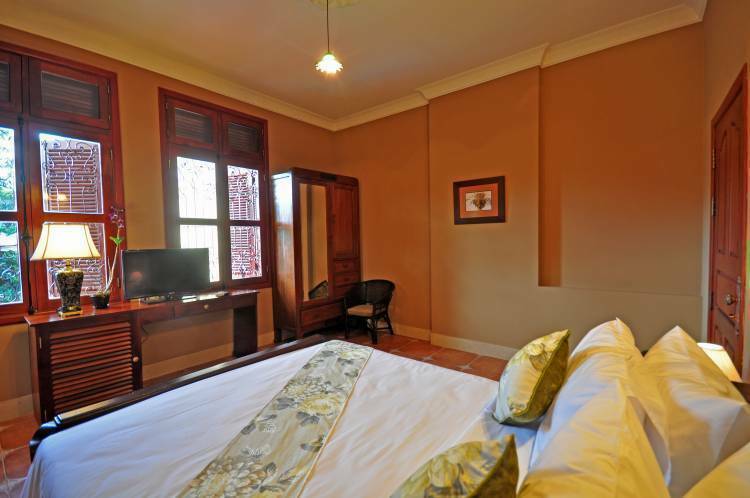 With just seven rooms, we guarantee you a great holiday experience, but book early, because with just seven rooms, we cant guarantee rooms are available. 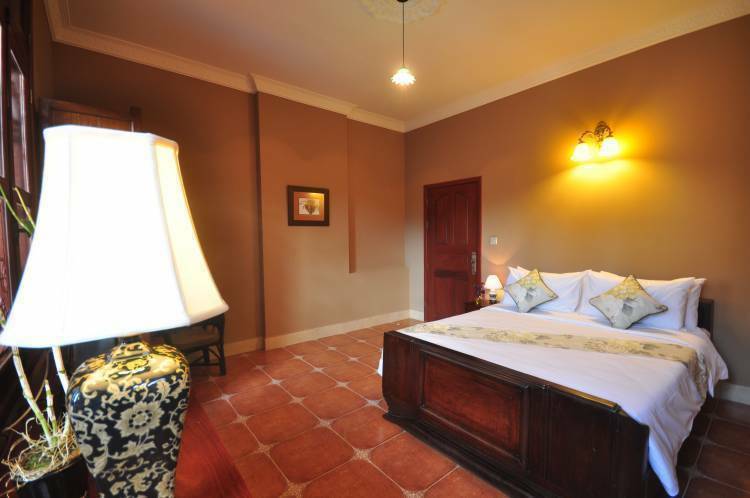 The chambre l'Mouhot at our Siem Reap hotel are lavishly furnished in authentic French colonial period style. They are located in the brighter Mouhot building and contrast well with the Sisowath rooms which feature more dark hard wood furniture. 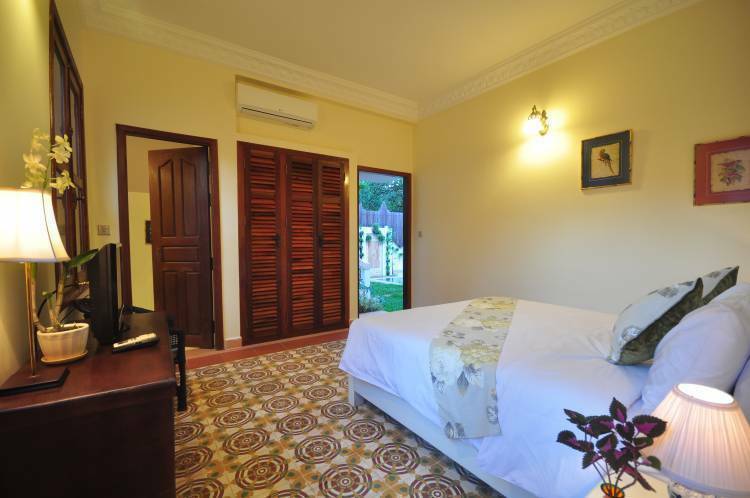 Both rooms match the overall cultural and historic ambience of La Villa Coloniale. 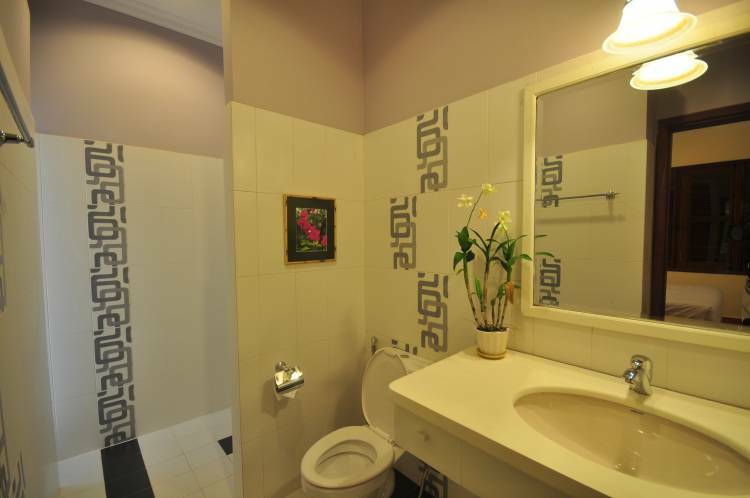 The hotel provides spacious rooms with discrete LCD TVs and other modern appliances, a full service spa, restaurant, library and swimming pool. Specialises in authentic, traditional Khmer cuisine, known for its refined flavours and sensuous spices. Cancellation Policy: Cancellation made 7 days prior to arrival is Free of Charge (Local time), 1 night charge if Cancellation or Modification less then. Children Policy: Under 12 year can be accommodated in existing bed with USD6.00 charge for Breakfast. Phum Treang, Khum Svaydangkum, Siem Reap, Cambodia. (Behind of Thida Spean Neak Restaurant.